Shuntel’s vision is to empower women to make positive financial decisions that lead to both feeling and experiencing financial stability. 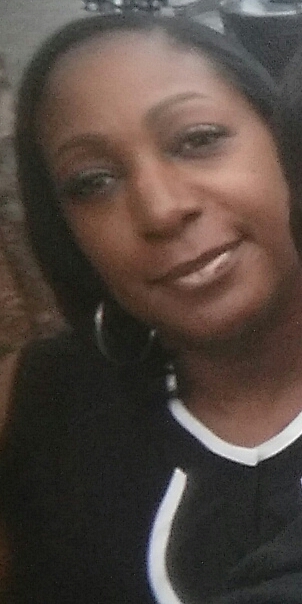 Shuntel McRaven graduated from Metropolitan State University in St. Paul, Minnesota with a Bachelor of Science degree in Business Administration. McRaven started her insurance career at a Fortune 500 company in Minneapolis, Minnesota. McRaven developed analytical skills and gained a vast amount of industry knowledge as she performed duties that included solving perplexed issues on client annuities as well as underwriting and assessing the risk for life insurance policies. After several years in the insurance industry, McRaven pivoted her career to another fortune 500 company in the retail industry. 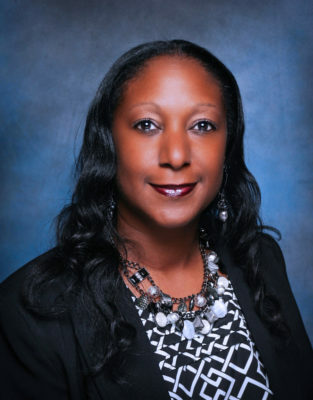 At the headquarters of a major retail store, McRaven developed leadership skills during her tenure on the management teams in Accounts Payable and Payroll departments. Taking her analytical skills and her fine-tuned leadership skills, McRaven moved to Charlotte, North Carolina where she owned and operated a restaurant and lounge. After experiencing the journey of opportunity exploration, learning the meaning of risk management and understanding the value of operating systems, McRaven continued the entrepreneurial spirit and returned to the insurance industry as a licensed independent financial professional. With the desire to help women beyond just providing financial products, McRaven become a Certified Money Coach (CMC)to help women discover how their deepest thoughts, family beliefs and self-taught beliefs are sabotaging their relationship with money. I help women understand how their self-sabotage is stopping them from living a lifestyle with financial stability. 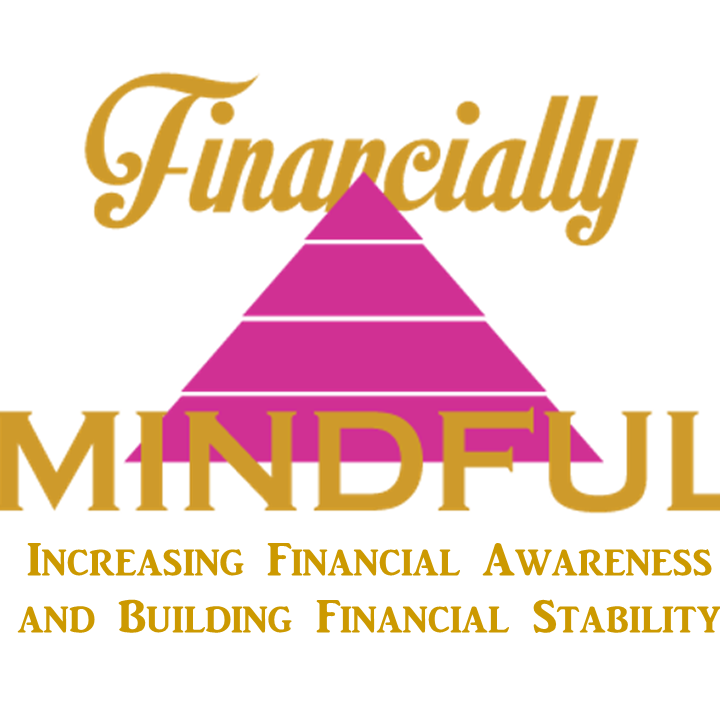 McRaven created Financially Mindful as an outlet to become an advocate for increasing financial literacy among young professional women and their families. 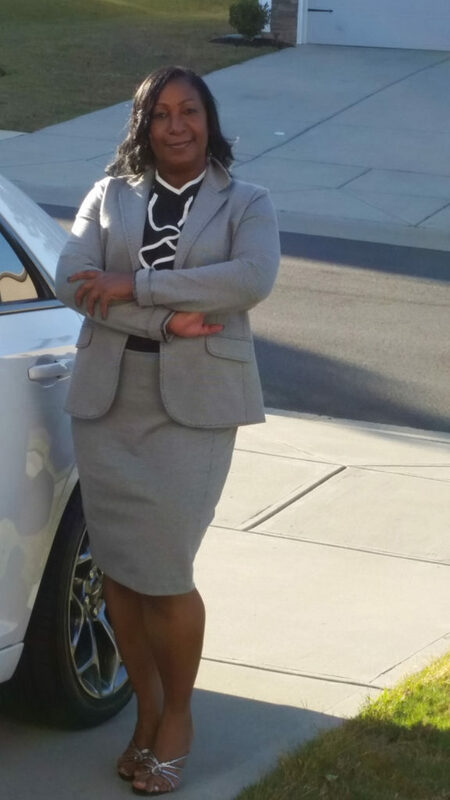 She uses her personal tragedy to share with women and their families the importance of having solid financial structures to help safe guard against financial devastation during the many various stages of life. She believes in empowering women to be financially strong, financially safe and financially mindful (aware) in their pursuit of building solid financial structures. Most importantly, the structures that have firm foundations in place to provide protection from the unexpected. McRaven is a Board of Director and member of the Cleveland County Business Development Center. Money Coaching sessions that help identify fears and road blocks which are causing self-sabotage and create a plan to move towards achieving financial stability.